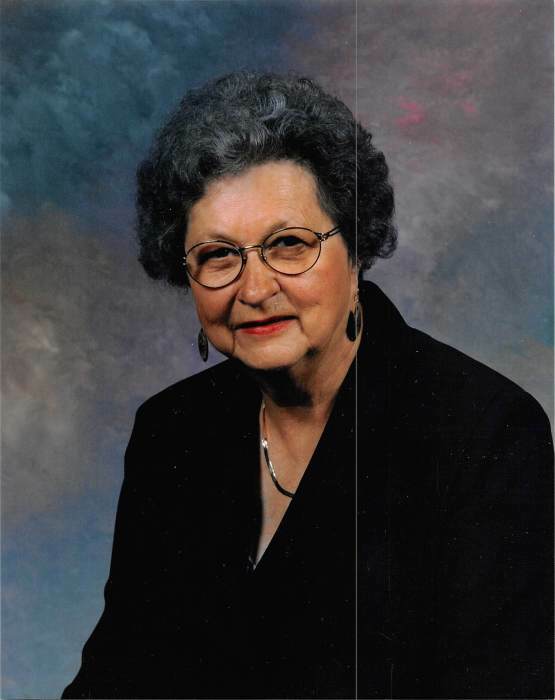 Ruth Lewis Banks, 88, of Burnsville, passed away Tuesday July 3, 2018 at her home. A native of Yancey County, she was the daughter of the late John Henry and Pansy Peterson Lewis and the wife of J C Banks who died in 2005. Ruth was a postal employee for 12 years in Utica, MI. She was the Burnsville Town Clerk for 28 years, and served 16 years on the Town Council, having retired in December 2017. Ruth owned and operated the Colonial Guest Rooms out of her personal residence. Surviving are two sons: Mike Banks and wife, Beverly, and Randy Banks and wife, Donna, all of Burnsville; four granddaughters: Krista Kimerer and husband, Kirk, of Scottsdale, AZ, Hollie Banks of Burnsville, Taylor Kirkman and husband, Travis, of Hudson, FL, and Alexis Buckner and husband, Eli, of Raleigh; 3 great granddaughters: Chelsea Banks of Burnsville and Kayden and Karis Kimerer of Scottsdale; and two nephews: Larry Lewis and Jim Lewis of Burnsville. Funeral services will be held at 3 P.M. Friday July 6, 2018 in the Chapel of Holcombe Brothers Funeral Home. Rev. Joe Bennett will officiate. Burial will be in the Banks Cemetery on Bolens Creek. The family will receive friends from 1 until 3 P.M. Friday prior to the service.